What Is The Best Cutting Stack for Bodybuilders? Those new to the world of bodybuilding might be familiarizing themselves with the terms; and words like “cutting” and “bulking” come up again and again in the world of pro weightlifting, athletes and sculptors alike. 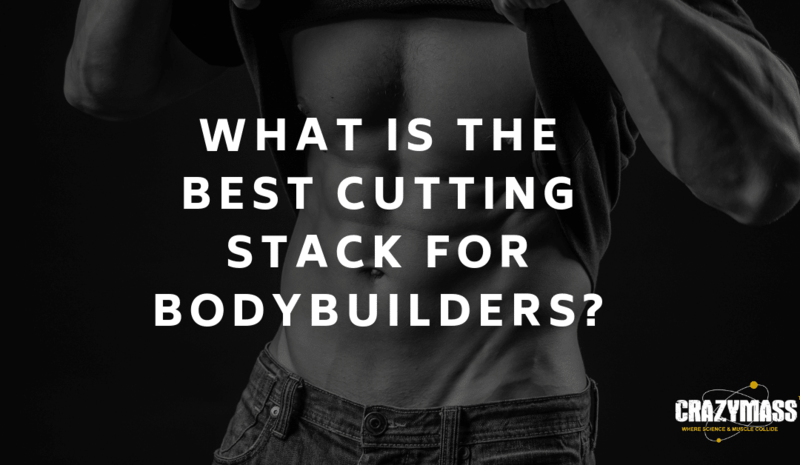 Each of these words refers to stages in your cycle, so in this article, we aim to explore the use of cutting stacks for bodybuilders by looking at how it affects the body. Cutting means that you are trying to cut and harden muscle. This means that instead of bulking up mass you are trying to define what already exists. The world of pro bodybuilding sees muscle definition as equally important to muscle growth and quantity, thus making cutting a necessary and efficient part of any athlete’s cycle. What Do We Mean By Cycle? Bodybuilders shouldn’t take the same supplements for prolonged periods of time, and so they work in cycles. These allow for maximum benefit regarding gains and growth while also factoring things like cutting and definition into the mix. 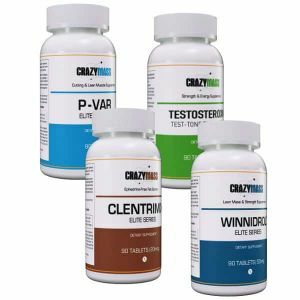 The purpose of these is not only to let the bodybuilder’s muscles recover between workouts but also to allow for periods of normality to ensure optimum liver and kidney function. So What Is A Cutting Stack? A cutting stack is a ‘stack’ of cutting supplements that are all to be taken within the same cycle. There are numerous benefits to buying your supplements this way, it is cheaper, for one, and for a second cutting, stack ensures that all of the chemical ingredients are compatible, without you having to individually research each product. A cutting stack works by introducing legal and safe steroid alternatives at crucial points in a cycle to gain the maximum muscle definition and hardening for the recipient. They are a good way to continue to bulk up while you refine what you already have – as long as your body is getting the protein that it needs. The CrazyMass cutting stack is the best on the market, offering the best in top-of-the-range research that has maximized the cutting results possible from our compounds. To achieve peak physical perfection, shop now and see for yourself. 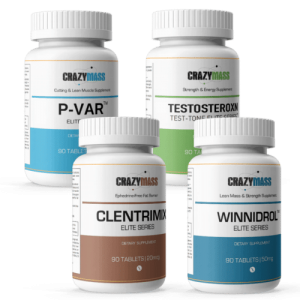 The CrazyMass Cutting Stack contains legal and healthy alternatives to illegal Anabolic steroids such as Clenbuterol, Anavar, Winstrol, and Testosterone, all of which have been specifically engineered to help you achieve your body goals – fast. Our combination of alternative supplements will help you burn fat while preserving lean muscle mass and helps the body to metabolize fat without losing muscle mass. The answer to every bodybuilder’s prayer. 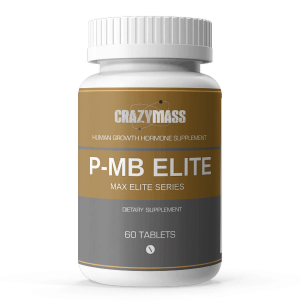 So if you want to cut you can count on make it CrazyMass, where we help you to achieve your body dreams, one supplement at a time.